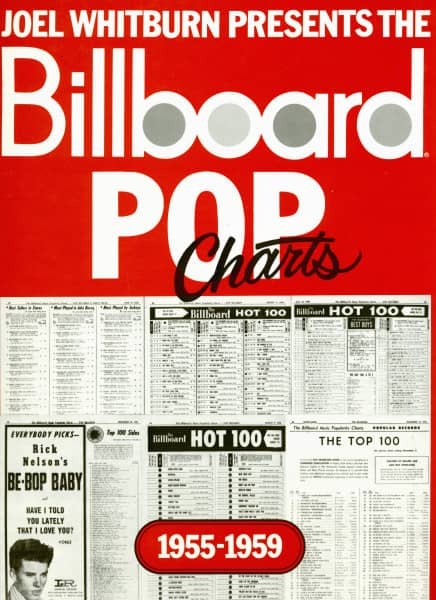 (1992/Record Research) Hardcover, Size: 9x12 inches. 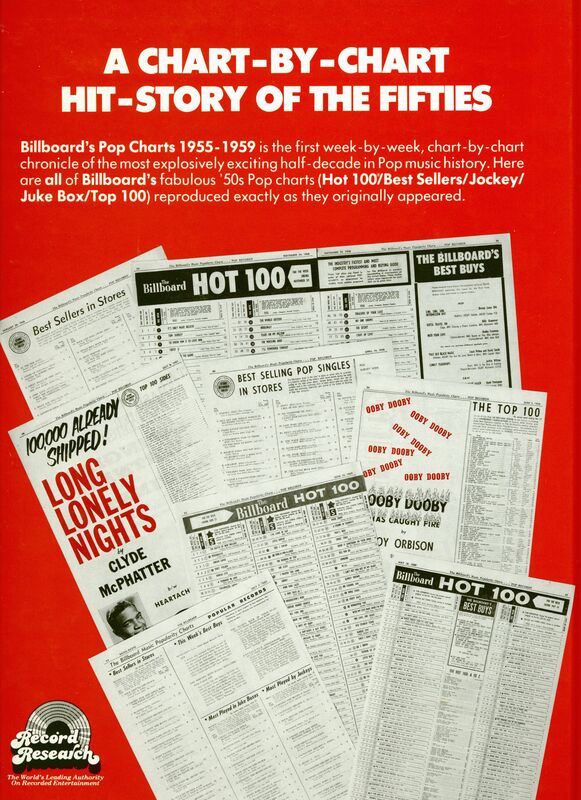 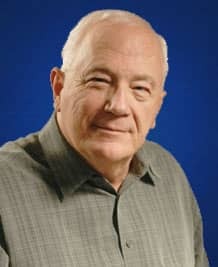 Straight from the pages of Billboard—this half decade's "Hot 100" and Pop singles music charts, with every weekly chart reproduced in black and white at about 70% of its original size. 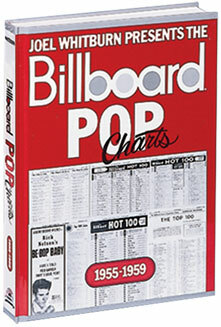 Évaluations de clients pour "Billboard POP Charts 1955-1959 (Hardcover)"